Outcomes: The Fellowship gave me insight that I would not be able to receive anywhere else and I am thankful for the opportunity to learn and grow over the summer. I’m a high school math teacher of 8 years. Making math real and tangible for students, introducing technology and real-world procedures into the classroom, and preparing students for success in STEM careers is what I’m passionate about. 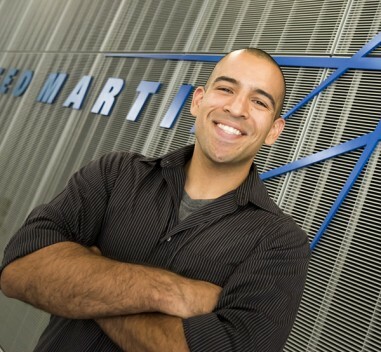 The Lockheed Martin Summer Fellowship was an experience like no other. I learned about different technologies used all over the world, saw the complexities of satellites, and learned about the many different careers available in the tech industry. With the implementation of my Educational Transfer Plan into my curriculum, I feel that I really bring a whole new level of enrichment to my classroom and make math and technology more real for my students.